Yes, You Asked for It and We Listened! An E-Workshop YOU Can Do In the Privacy of YOUR Home! Yes, I Am Ready To Knock Down My Wall(s) RIGHT NOW! 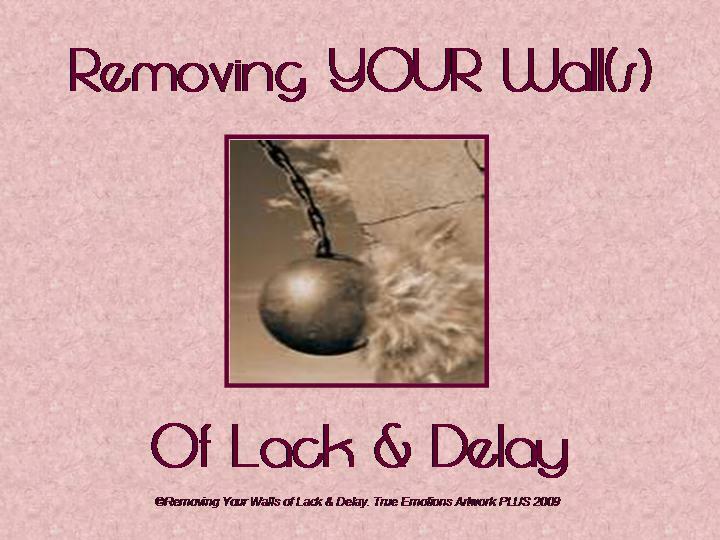 Let Go Of Your Walls of Lack & Delay. What makes up YOUR wall? What ever YOU Perceive is Keeping YOU from Achieving Your Dreams & / Or Goals. Or Whatever YOU Perceive is Holding YOU back from Accomplishing or Completing Important Things in YOUR Life. Incorporating the Left & Right Side of the Brain alternately throughout this process will lead to Balance, Clarity & Empowerment. All YOU need is a WILLINGNESS to Participate in this workshop on your own or with a friend. 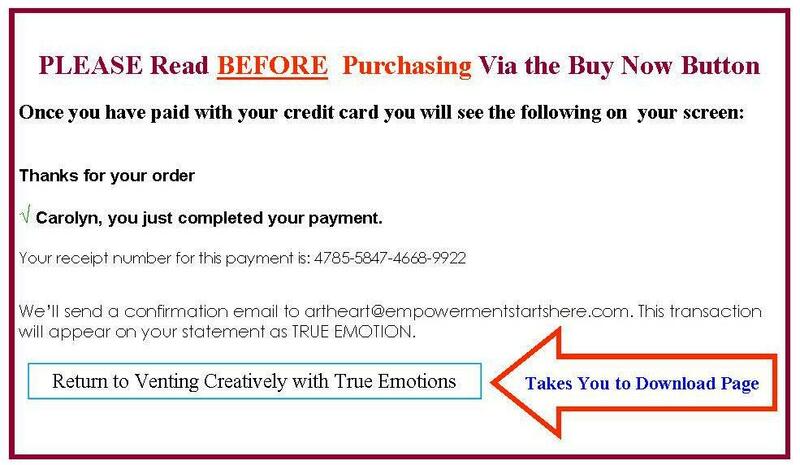 This E-workshop will show you how to creatively lift off & break down whatever is holding you back and slowing things up in your life and take you through a creative process to break down the barriers and in doing so let the Universe know you are serious about having a more abundant, fulfilling, effortless life without YOUR walls of lack & delay.